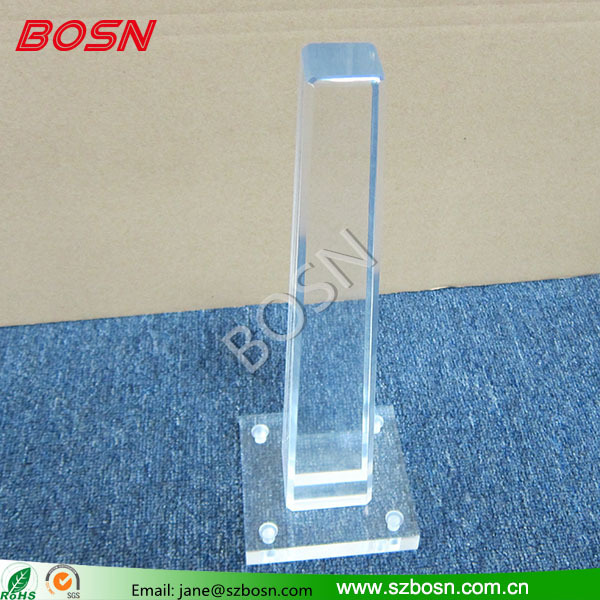 1.Company Name:Shenzhen BOSN Art & Crafts Co.,Ltd which located inShenzhen,Guangdong,China. 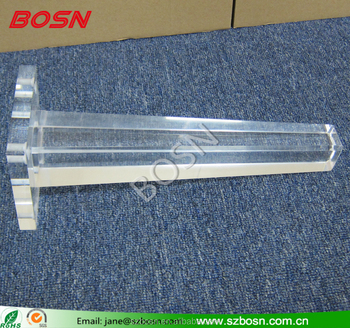 (2)Six major department:Sales/Production/Quality Department/After SalesService, R&D, Purchasing. 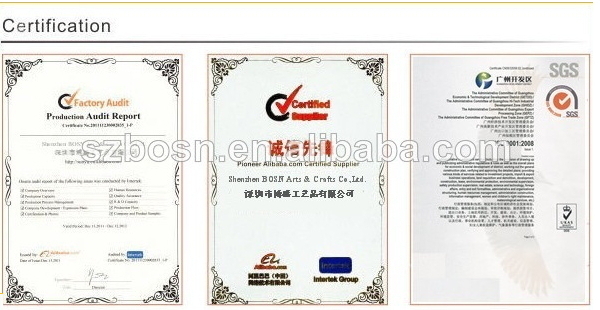 3.Main Markets:North America,Western Eurpoe,South America, South Asia, Domestic Market,Eastern Asia etc. 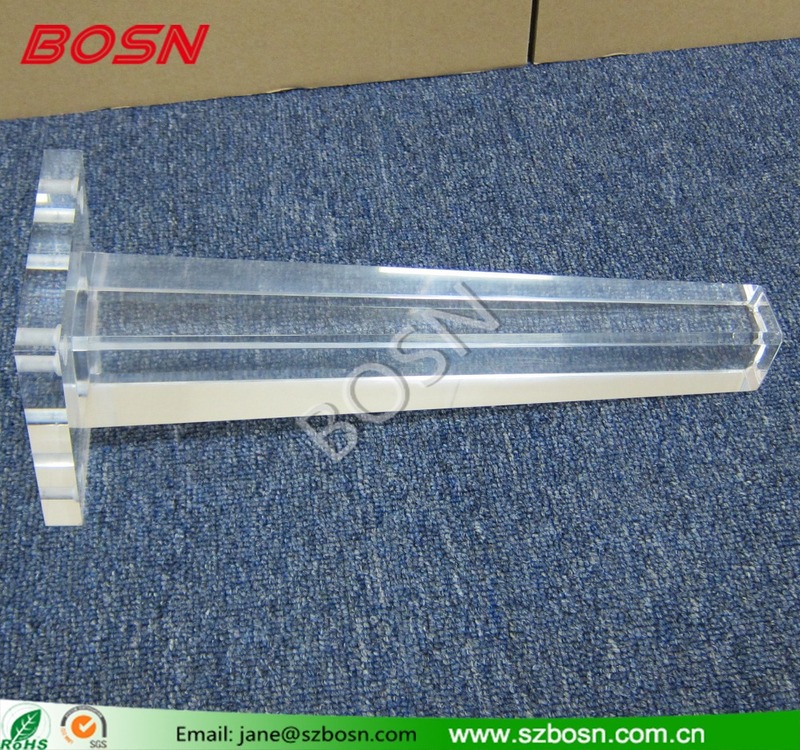 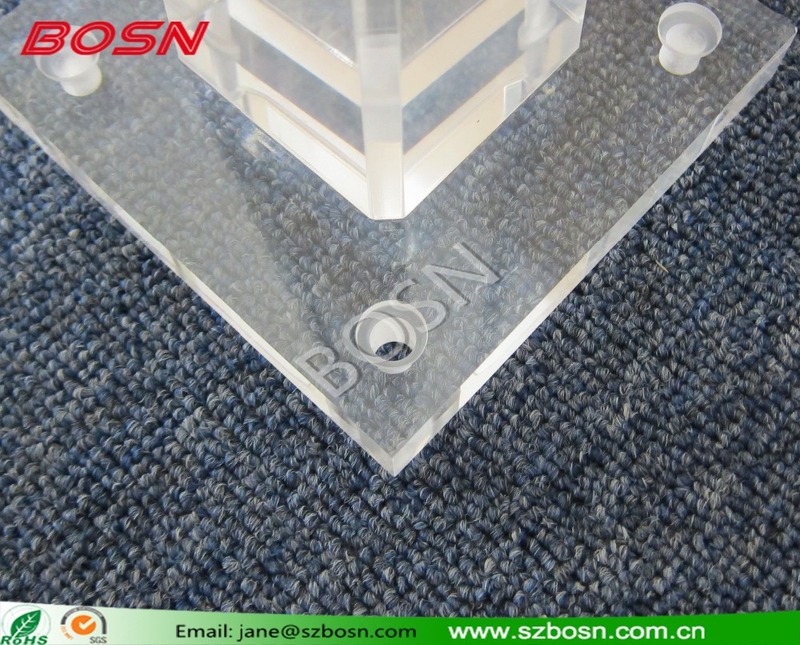 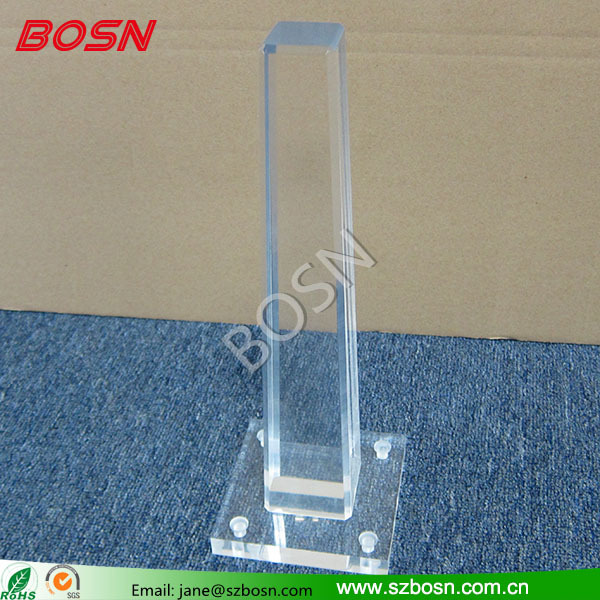 4.Main Product:Acrylic Lectern, Acrylic Photo&Picture Frame, Acrylic Furniture,Acrylic Sign&Block Holders,Acrylic Display, Acrylic Paperwight, Acrylic Box etc. 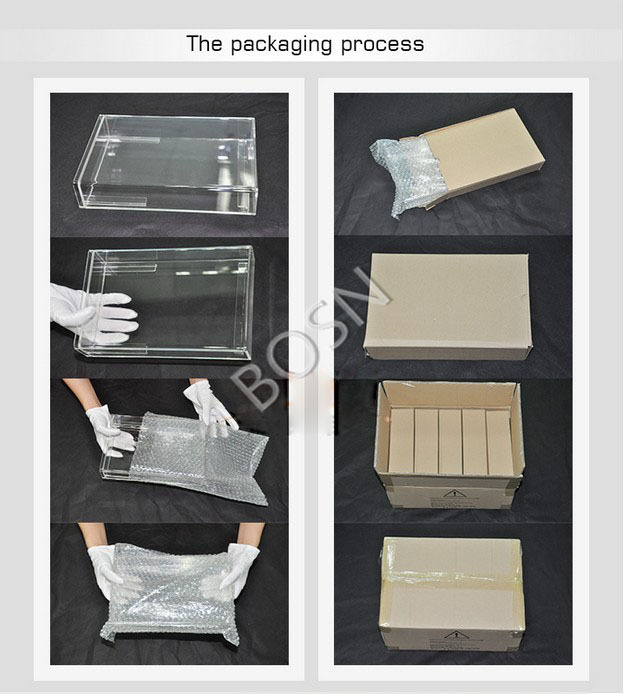 5.Advantages:We have nine years of product experience, and creat the biggest benifit for you is always our purpose, so choose us will give you a different feelings.